As some may recall, I ordered the Groupon offer with MyWinesDirect last week. I received the wines today and am excited to try each one. The wines came well packed for shipping and with their free shipping offer, it was a steal. 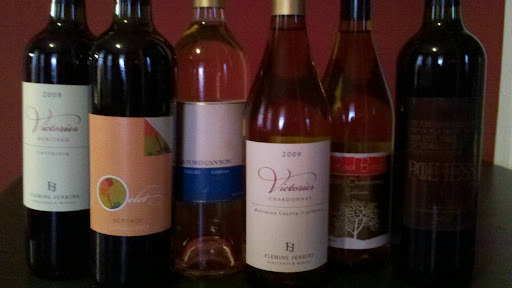 All of these wines were just $45 through Groupon. But I have found that MyWinesDirect has their own specials and have submitted another order myself set to arrive this week. If you are from Pennslyvania, you understand the strict laws around how we are allowed to acquire our wine. I am glad to have found an online marketplace that is able to ship directly to my doorstep and offer the opportunity at new exciting wine flavors. If you ever need wine, feel free to click on the MyWinesDirect logo in the top left of our site! From there you get FREE shipping on all wine at MyWinesDirect.com, the ultimate in savings and convenience! Previous Holiday E-cards, do they offer the same sentiment?